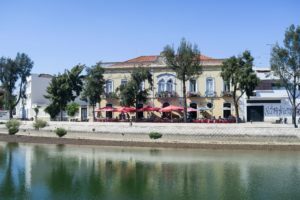 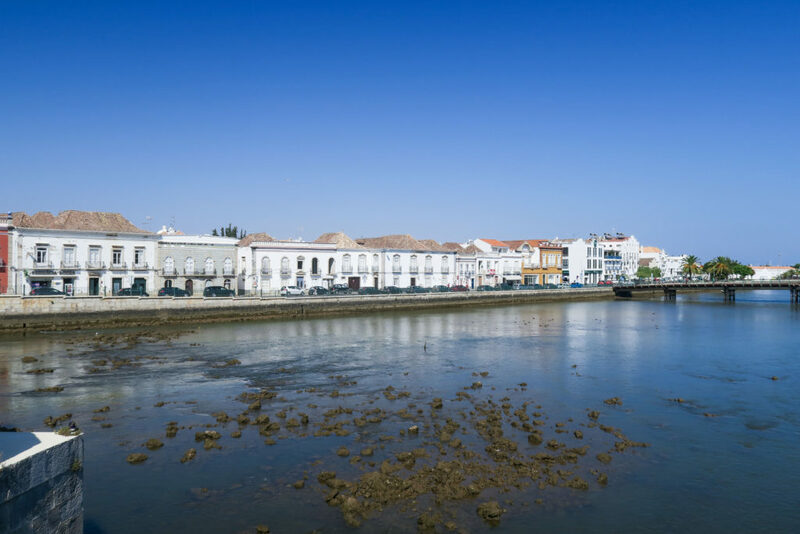 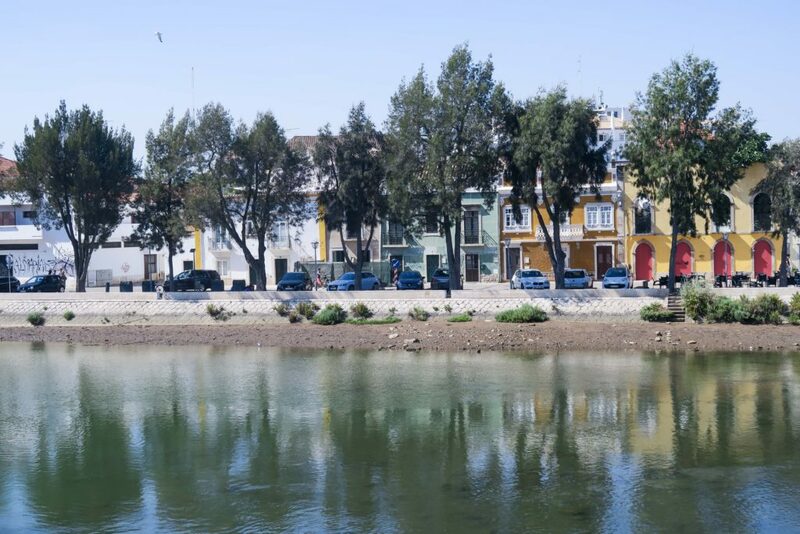 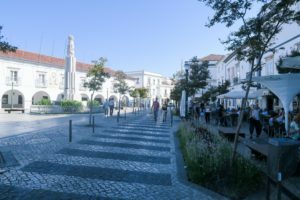 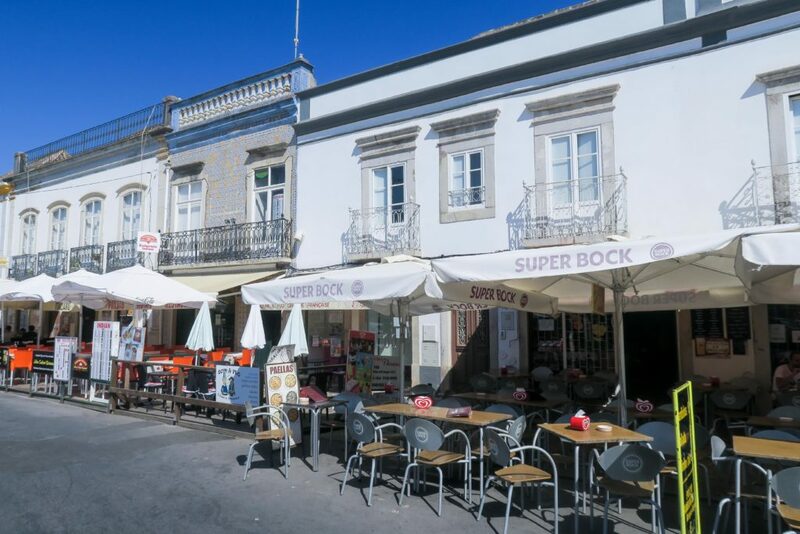 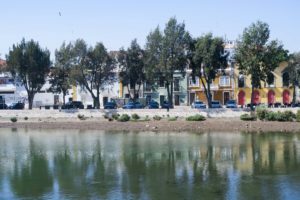 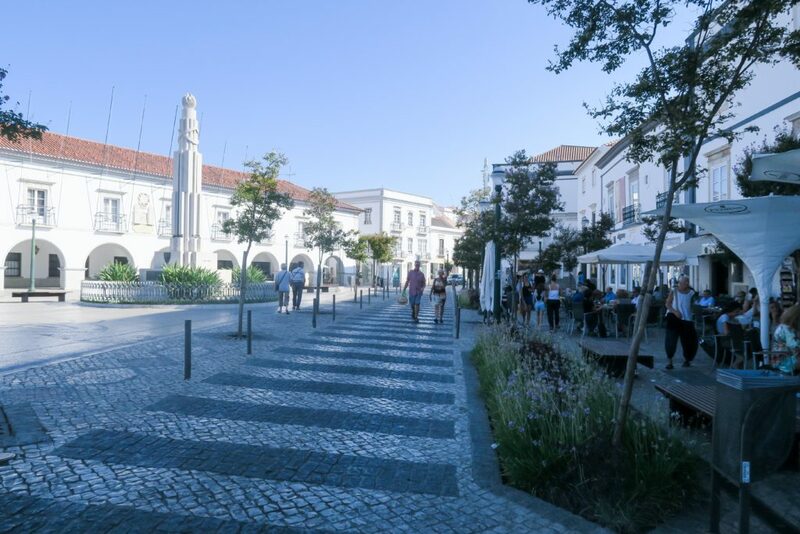 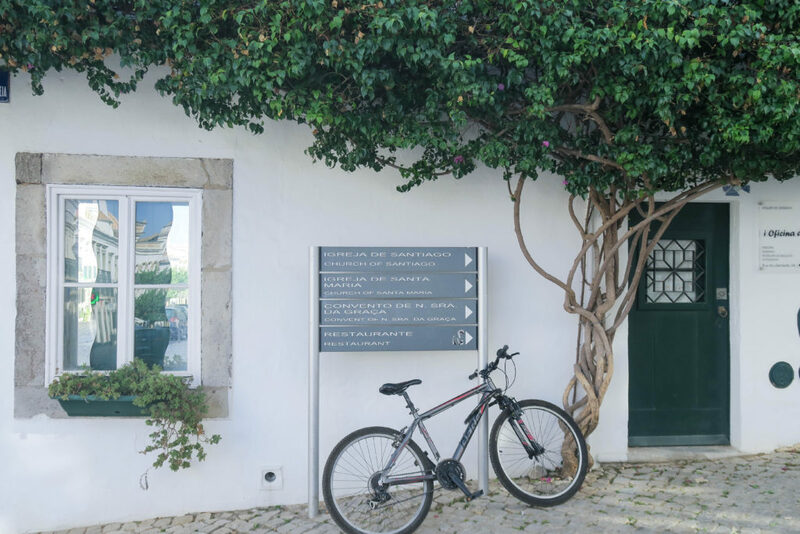 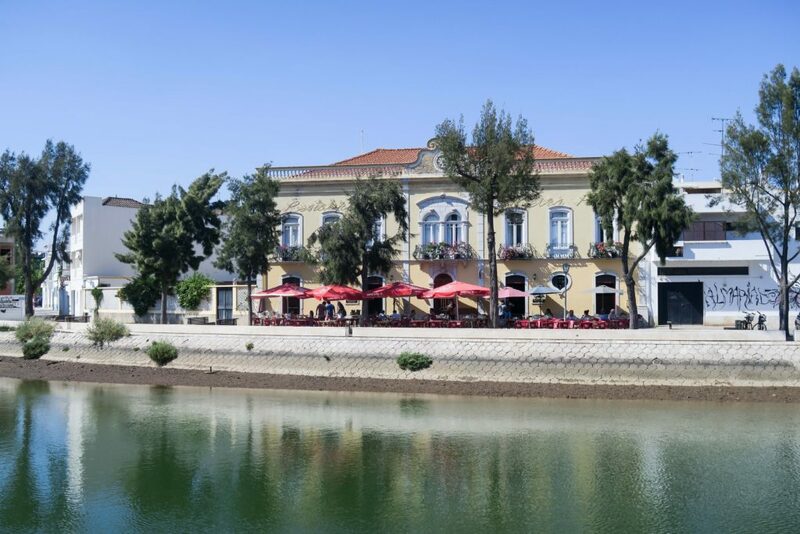 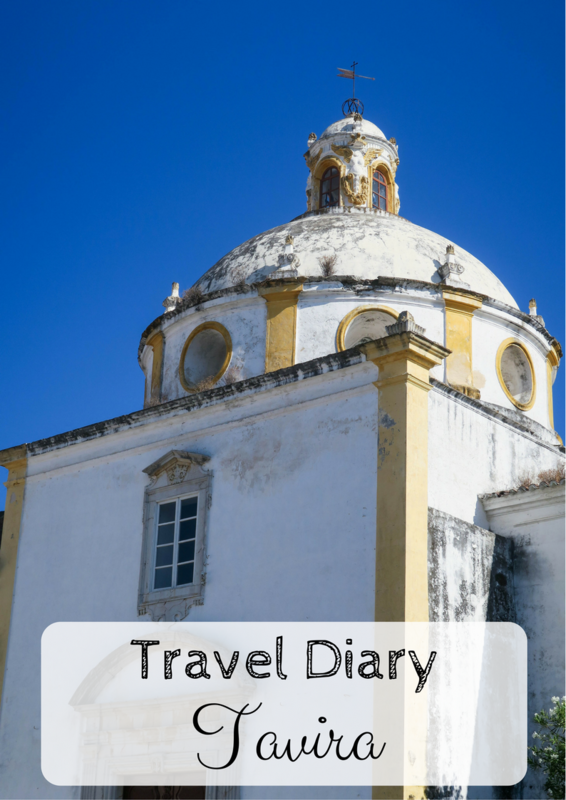 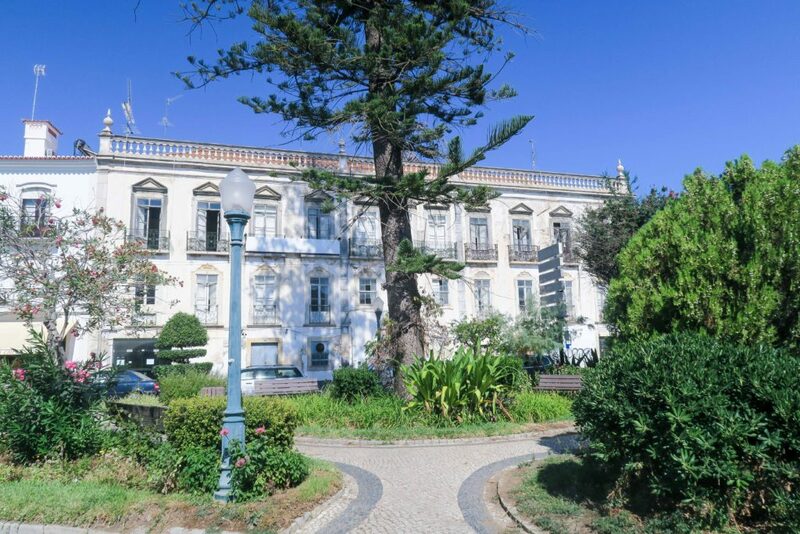 Tavira is a beautiful old city in the Algarve region of Portugal. 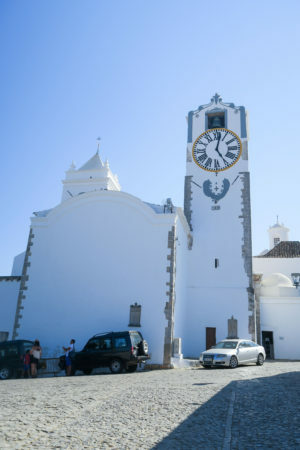 It seems a lot less touristy than some of the other places we visited on our weeks holiday. 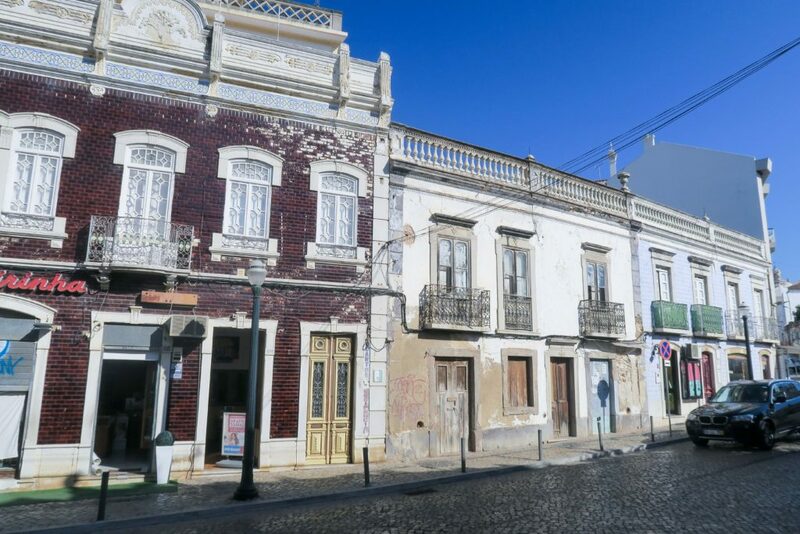 The buildings are more ruined and dilapidated, with paint peeling off - which I love! 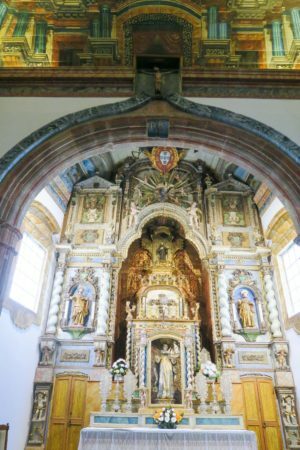 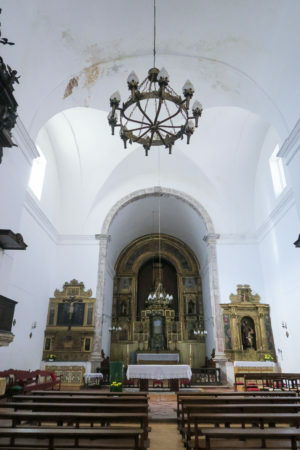 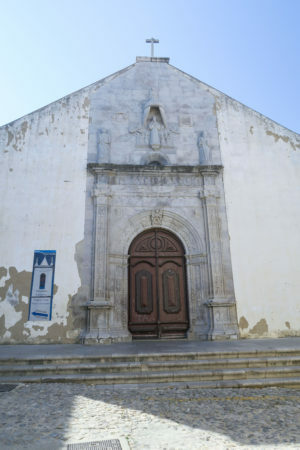 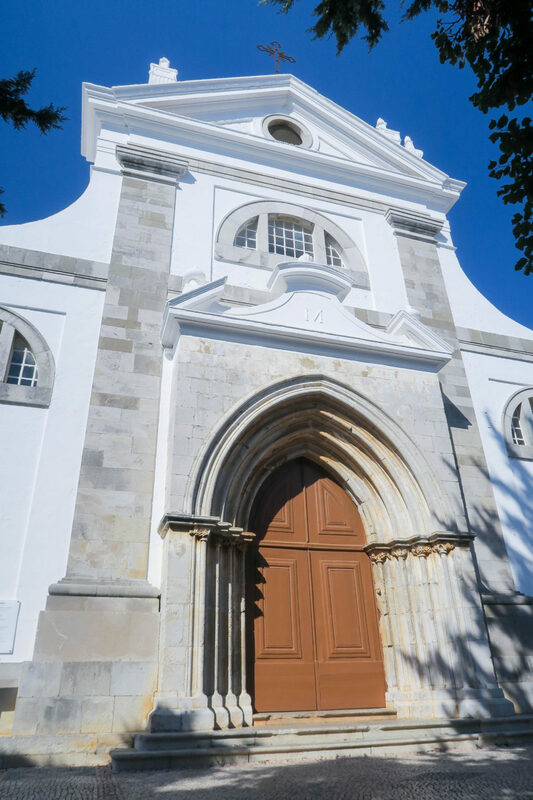 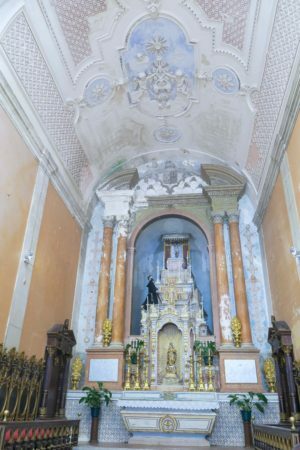 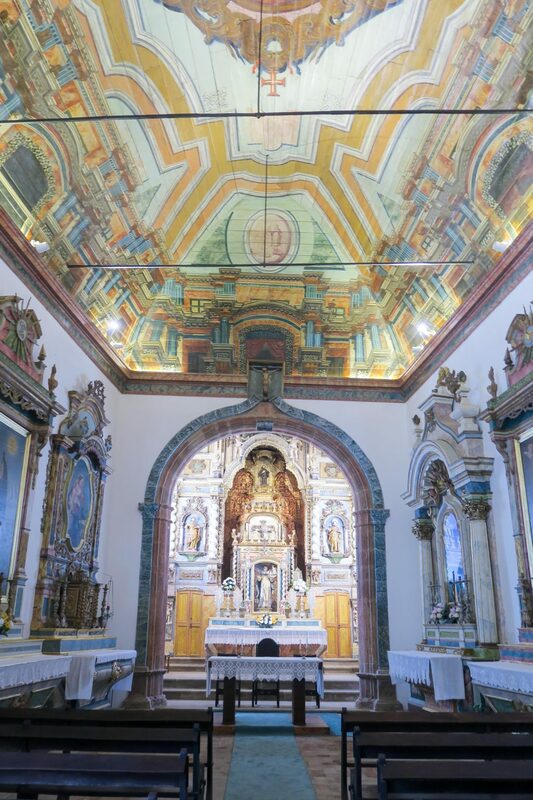 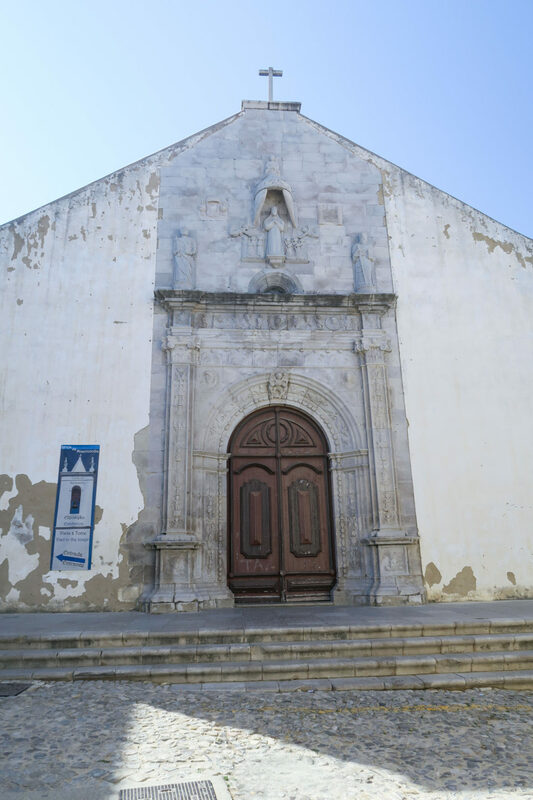 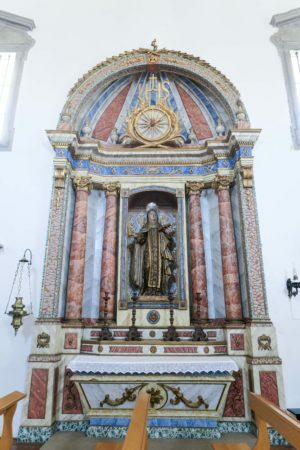 I didn't know what to expect when coming here and hadn't done any prior research and so I was very surprised to see that there were so many churches. 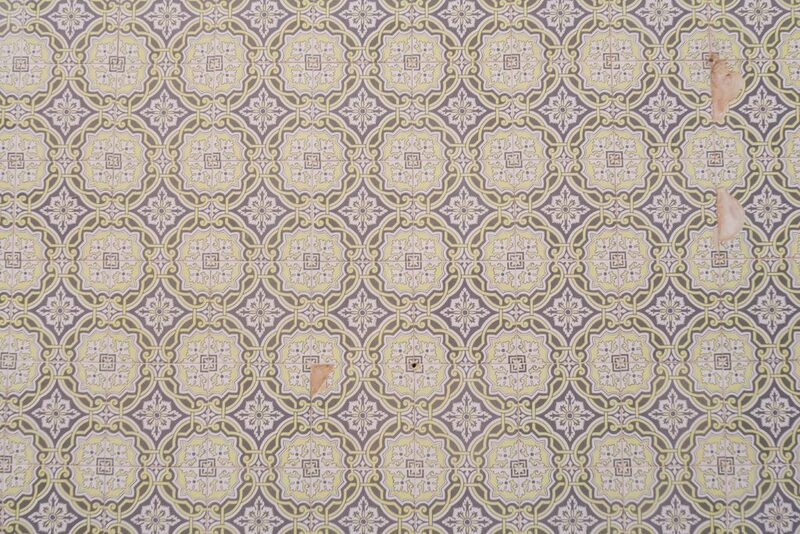 37 to be exact. From decent sized churches to some that are only a bit bigger than a doorway. 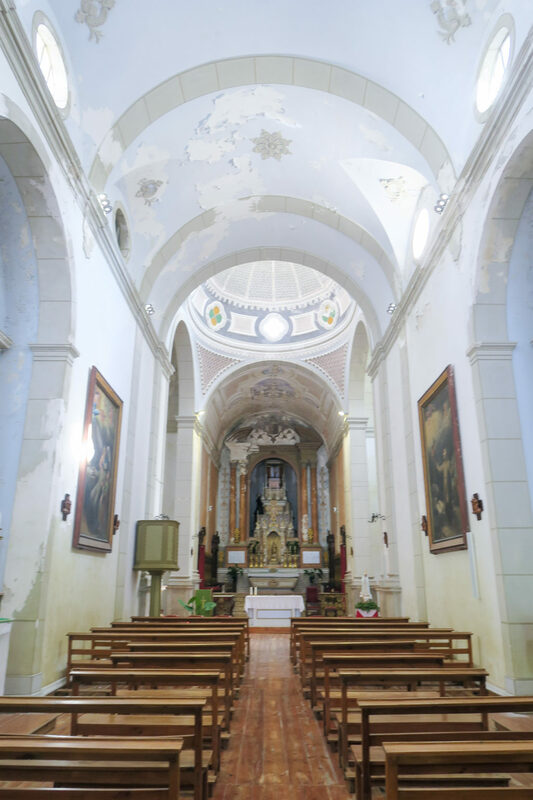 After visiting one or 2 of the churches, I was given a 'church guide' which showed where all the churches were and had some information about each one. 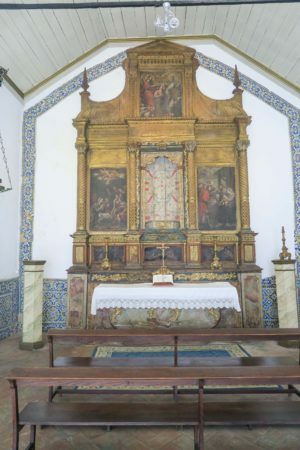 I'm not religious at all, and I don't visit churches for any religious reasons. 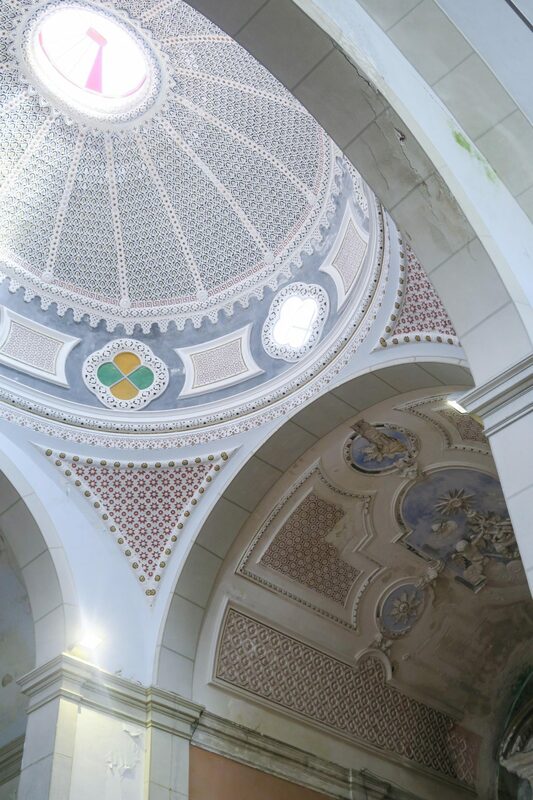 I simply love the architecture and decorations. 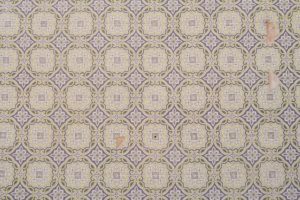 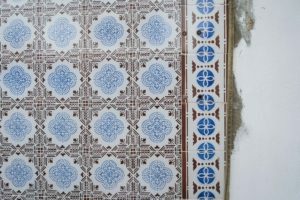 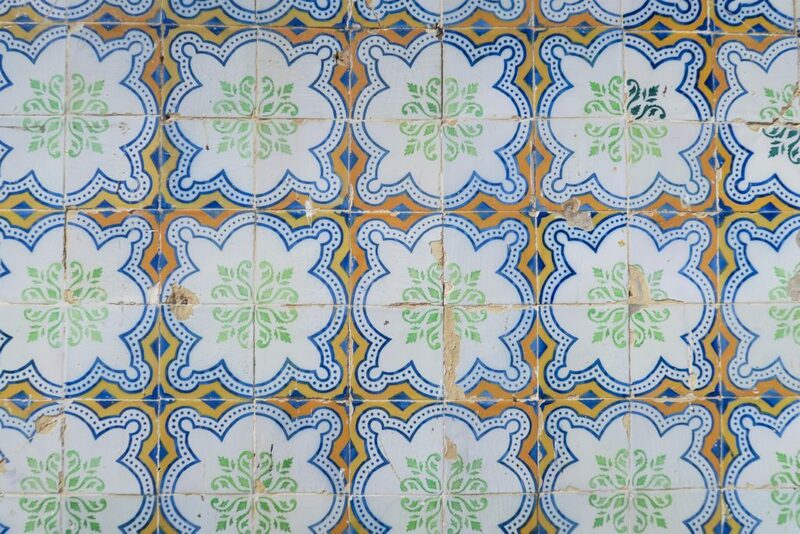 I particularly liked the mosaic walls in Tavira. 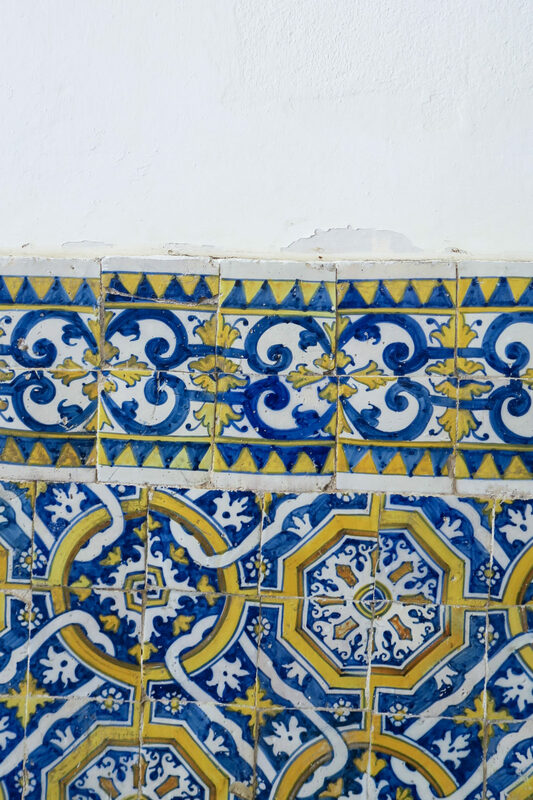 The colours and patterns were wonderful, each one different and beautiful in its own way. 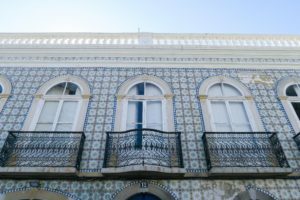 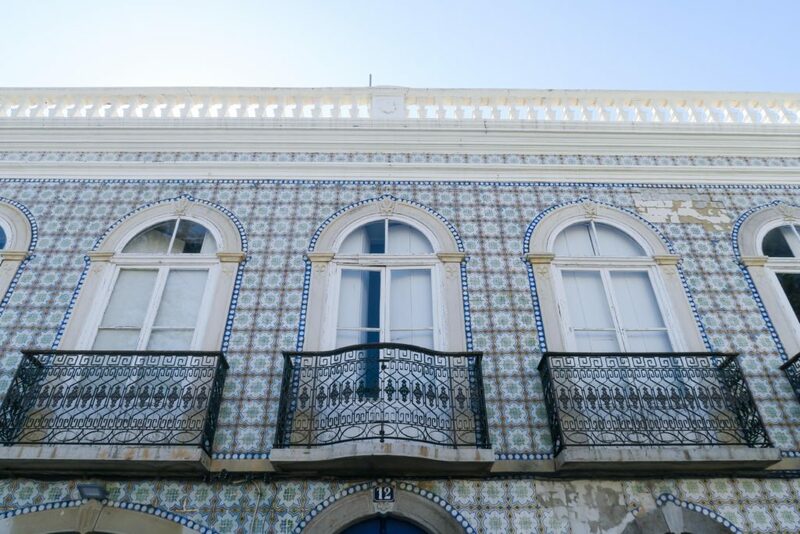 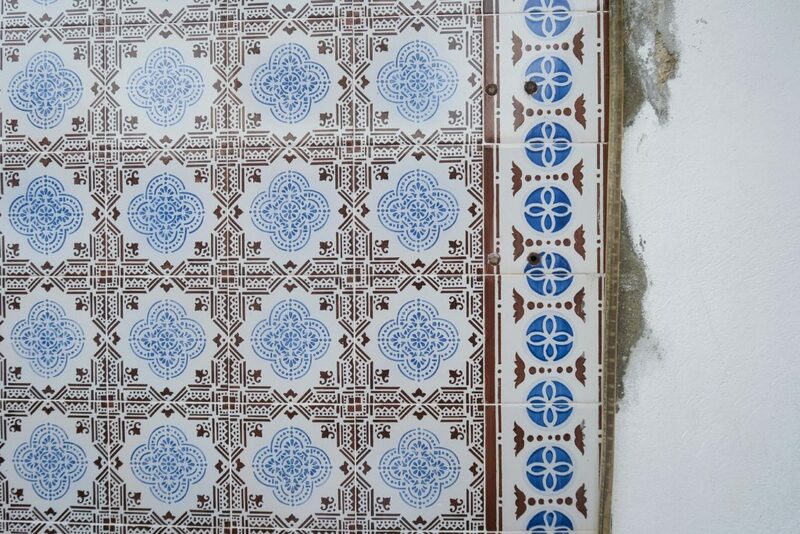 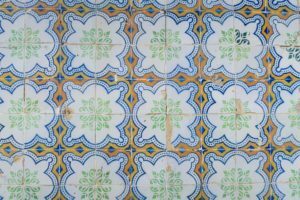 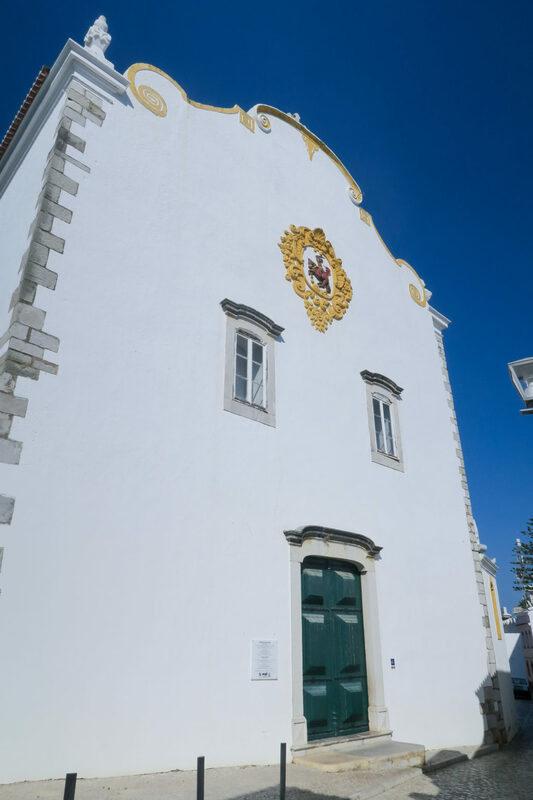 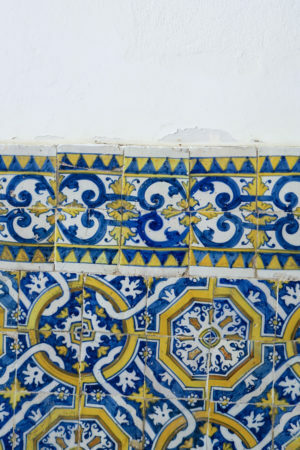 These mosaics adorned lots of Tavira's main roads and small streets. Some history for you. 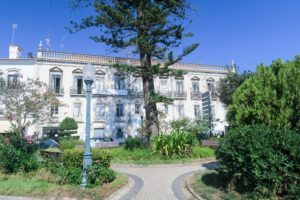 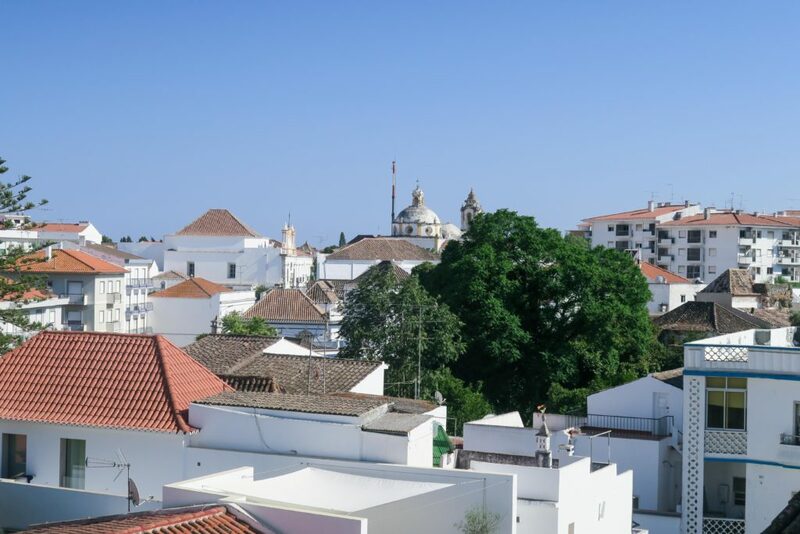 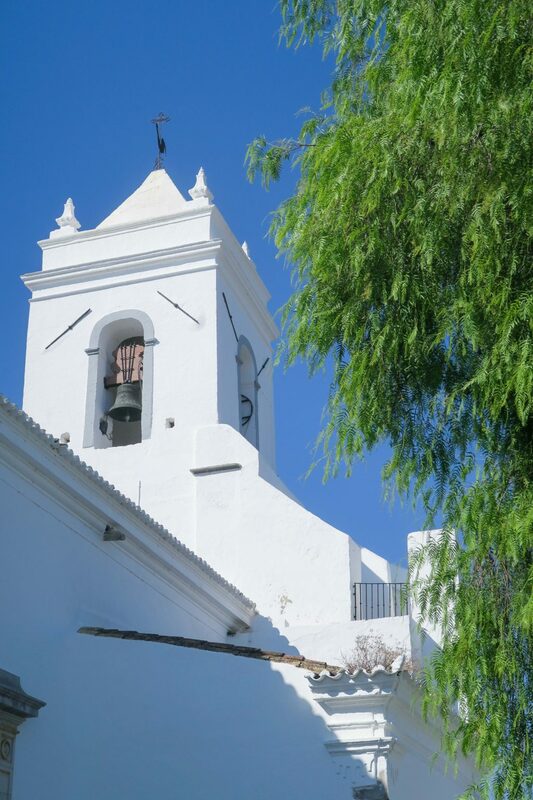 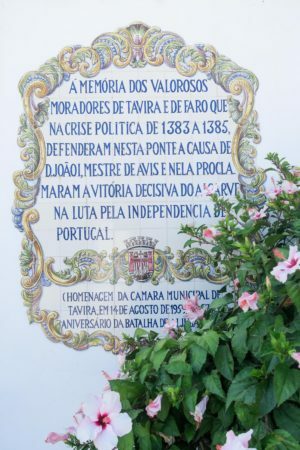 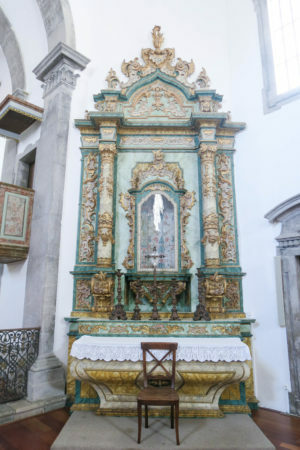 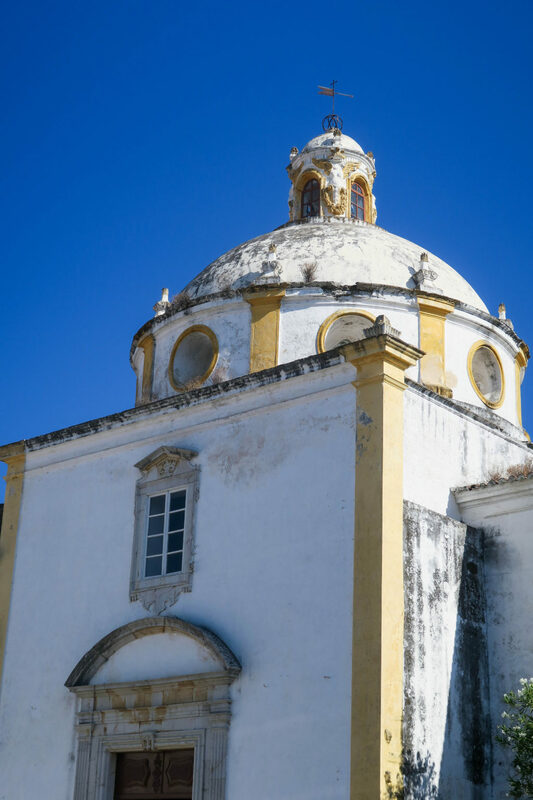 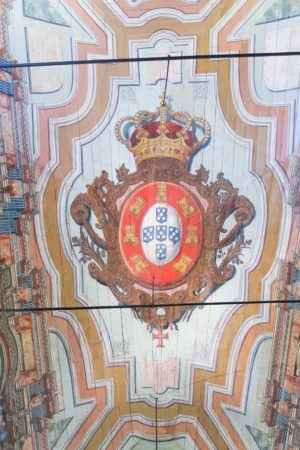 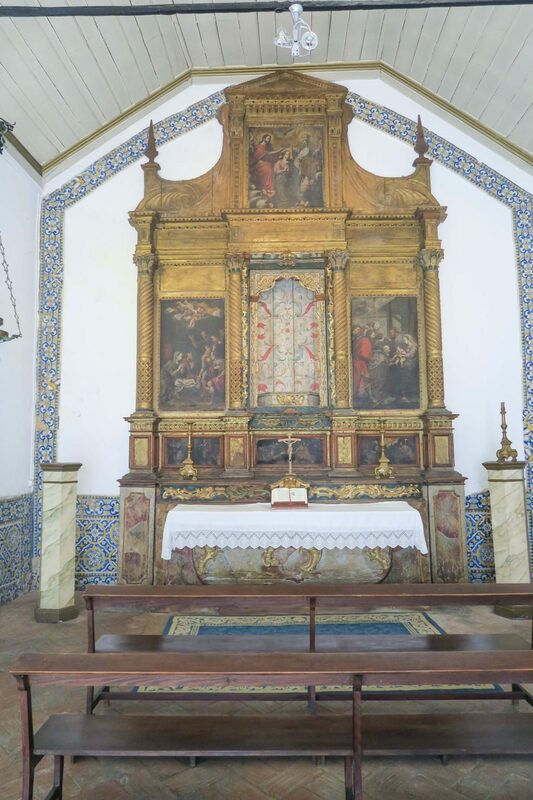 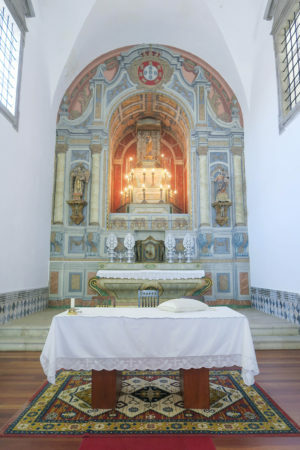 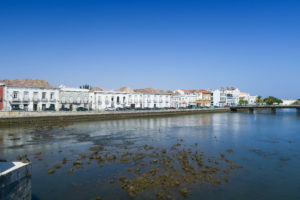 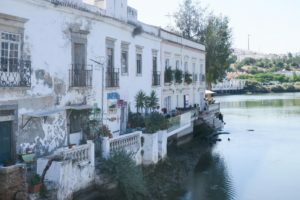 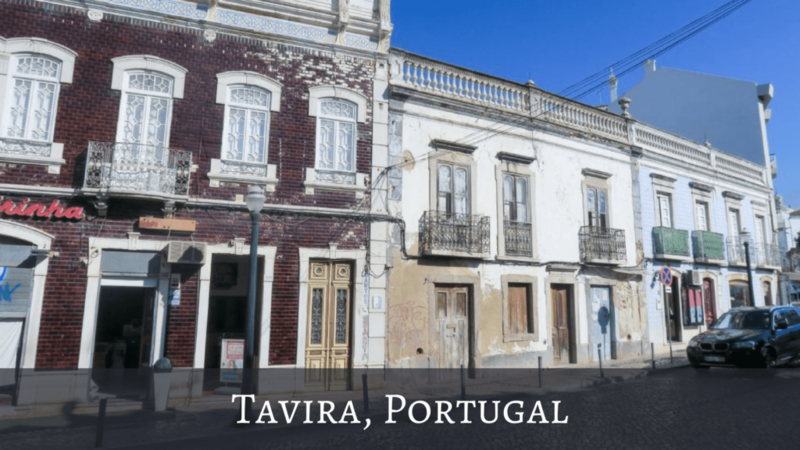 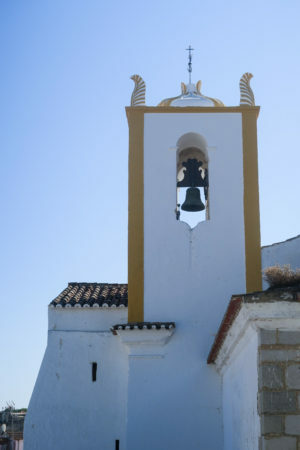 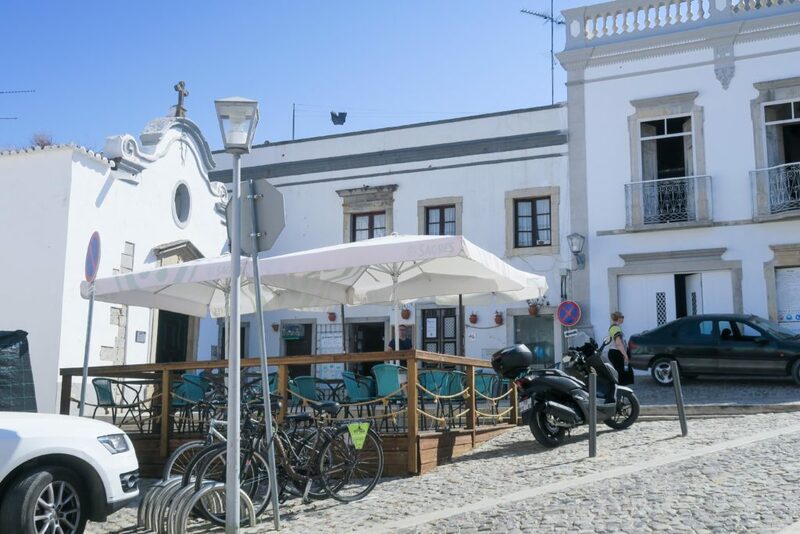 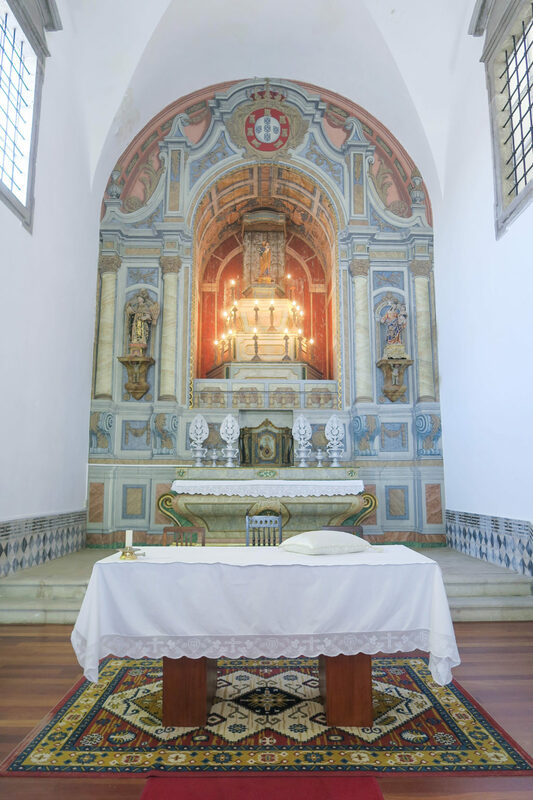 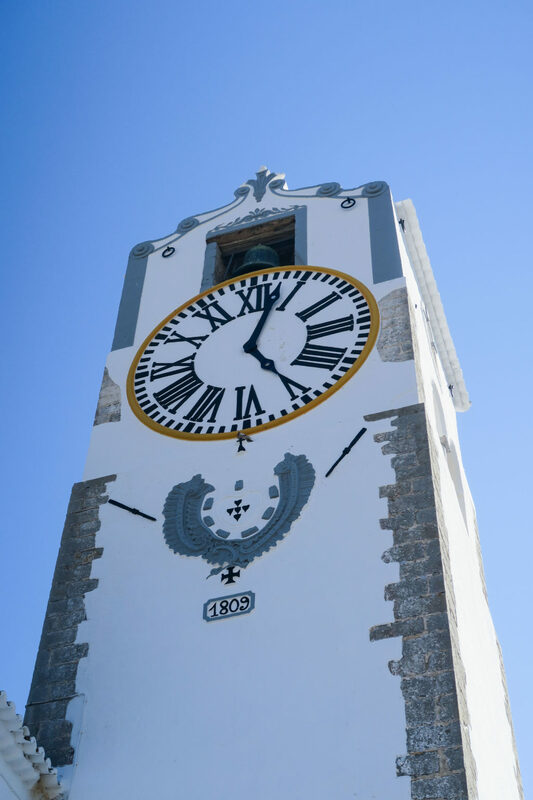 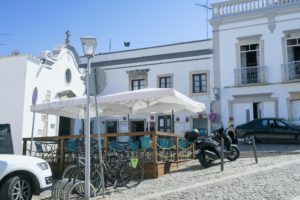 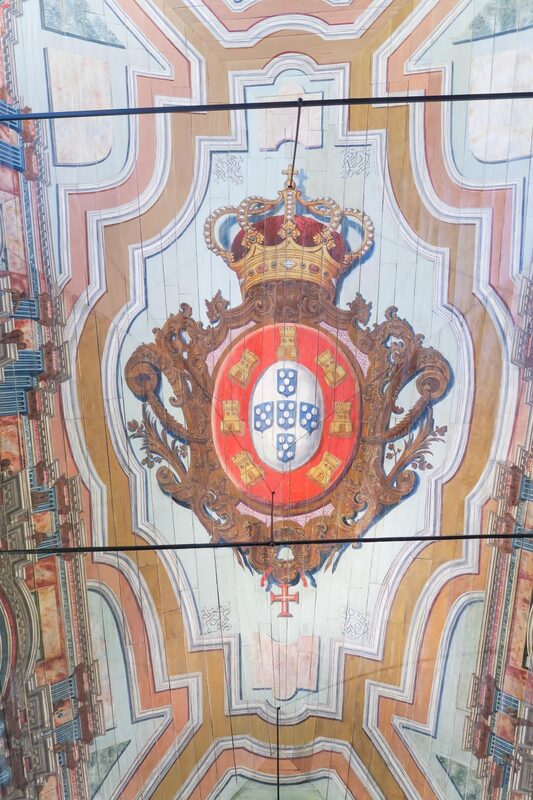 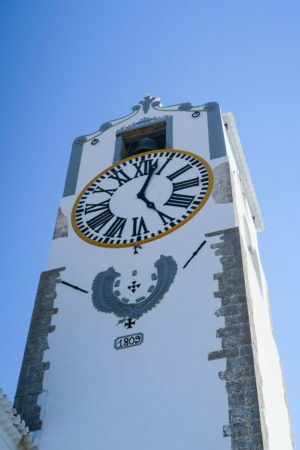 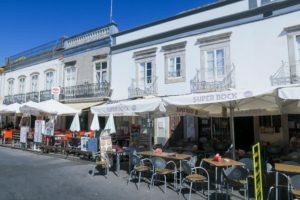 Tavira was once occupied by the Moors (between the 8th and 13th centuries) and that influence can still be seen today. The seven arched bridge (previously thought to be Roman) was in fact built by the Moors. 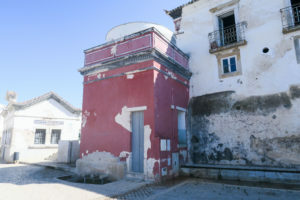 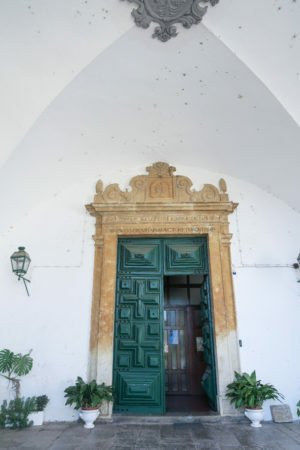 Tavira has lots of remnants of the Moorish occupation including the whitewashed walls, some doors and roofs. 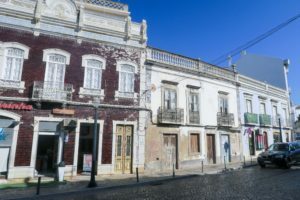 Click here for more Portugal blog posts including Cabo Sao Vincente, Ponta da Piedade and Vila Real de Santo António.